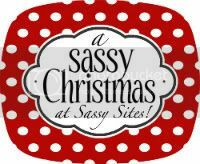 Welcome to DAY 1 of our Sassy Christmas party!! 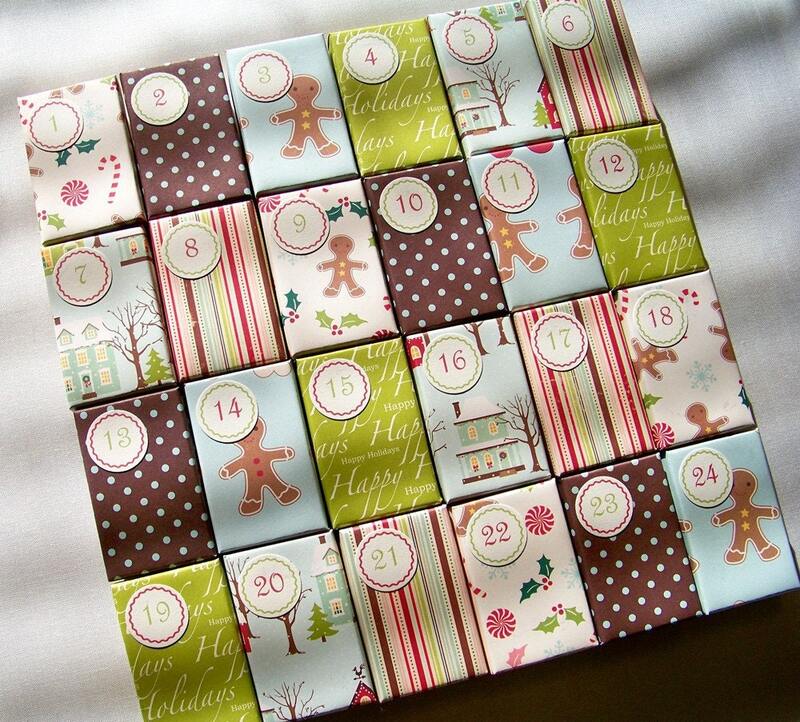 time to get those ADVENT CALENDARS out! This is pretty much the best post EVER. 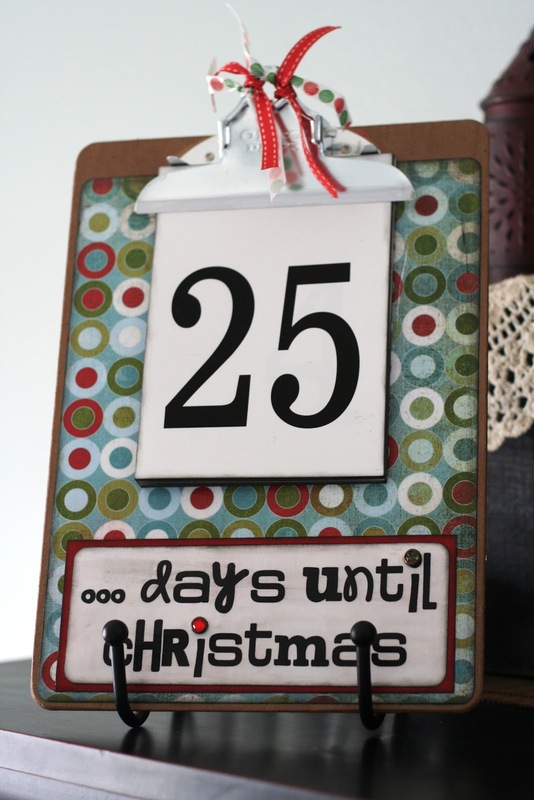 I posted some of my favorite advent ideas last week (which included some of your awesome features), but YOUR list .... WOW!!! Totally LOVE them all!!! Thanks for this awesome party! Oh I totally agree...these are some of the best ones I have ever seen! Perfect round up! I love them. 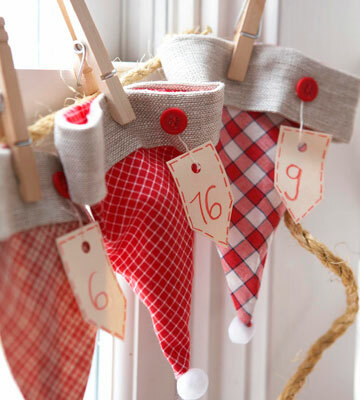 I feel a pinterest board coming on devoted totally to advents! LOVE! You are simply the best! Thanks for all the great ideas! 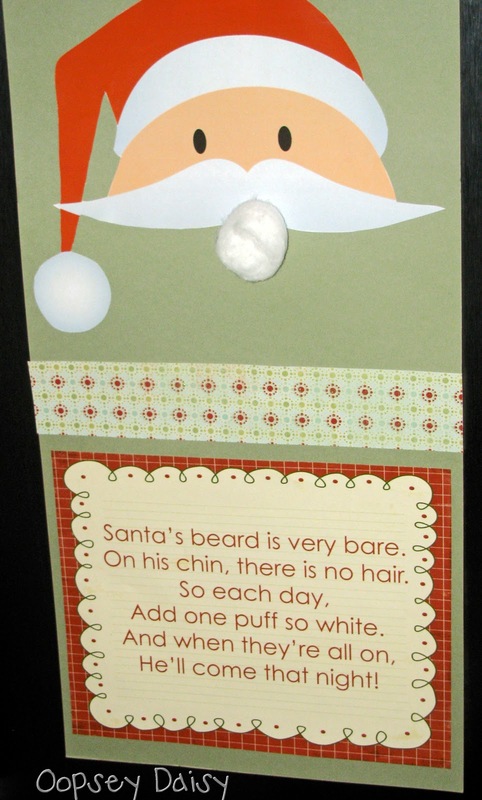 So cute..this should motivate me to make an advent calendar. I've never had one. these are so cute! I have been so lagging and haven't made mine yet... i love the little match boxes, so cute! 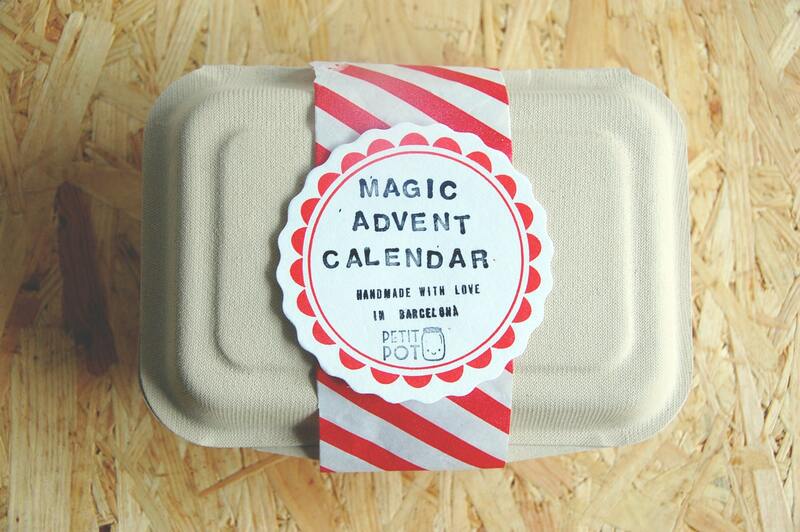 So many fun calendars out there this year. Thanks for the link-up. Thanks so much for hosting this fun link up! I am also hosting an Advent link up at my Christmas blog so please pop over if you have a chance!